The Australian eCommerce market is increasing with more Aussies getting into the trend of finding bargains online. Magento is an important program that aides in the eCommerce shopping boom. The out of the box platform has won many hearts. Especially since the Magento program comes without hosting. This allows you to go about finding the right host that works for them. Let’s look at four important things you should consider in Magento hosting Australia. If you choose any other eCommerce platform other than Magento, you would be stuck using their host. Most are based on shared hosting system and many are not on the cloud. Magento requires a more powerful hosting server to handle the open source program. Cloud is the best option as it allows customers to browse the store even during high traffic without any problems. Additionally, upgrading the plan is mostly about increasing your RAM and storage space. Bandwidth is unlimited. And there are no limits on how many orders you get. 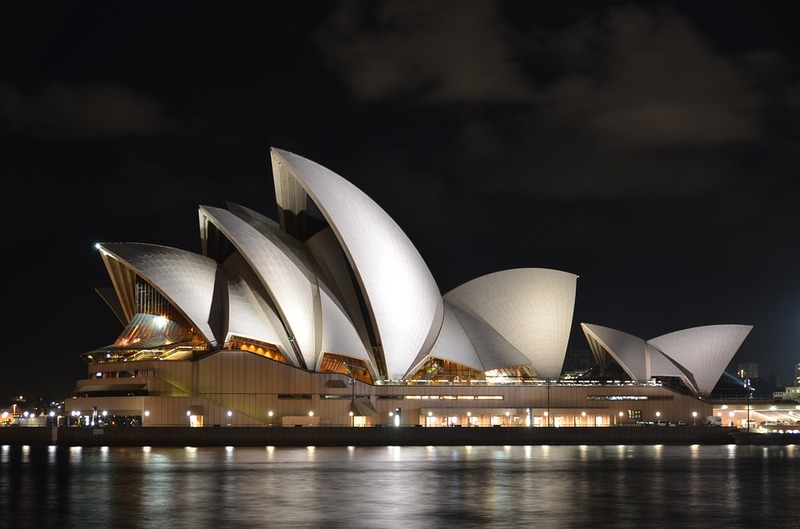 Aspiration Hosting has cloud servers in Sydney – Australia. eCommerce is a global venture which means sitting in Australia, you can serve your customers in the UK, US and Asia. Therefore choosing a server near them is good as your store speed improves. 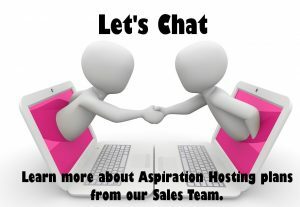 Aspiration Hosting has hosting servers in London, California, Sydney and Singapore. Most hosting plans come with bundled features. For example, Aspiration Hosting plans come with Lite Mage – the Magento cache extension. And also there is the in house CDN, free web transfer and web development services. A dedicated support system is vital for eCommerce hosting. Aspiration Hosting has Mage experts who are available 24 x 7 through the ticket system and also Live Chat. In conclusion, Aspiration Hosting offers the best Magento hosting Australia. Check out the cloud hosting plans for Magento. We also have a fully managed MagePlus Online plan. Talk to us to find more details.